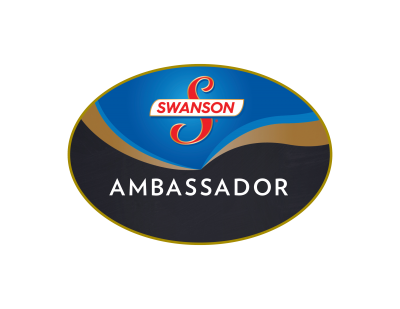 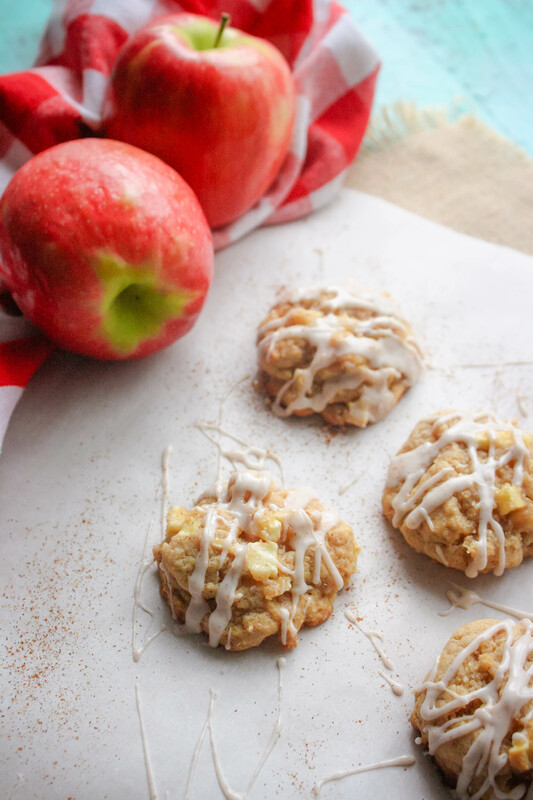 Are you baking up a storm this season? 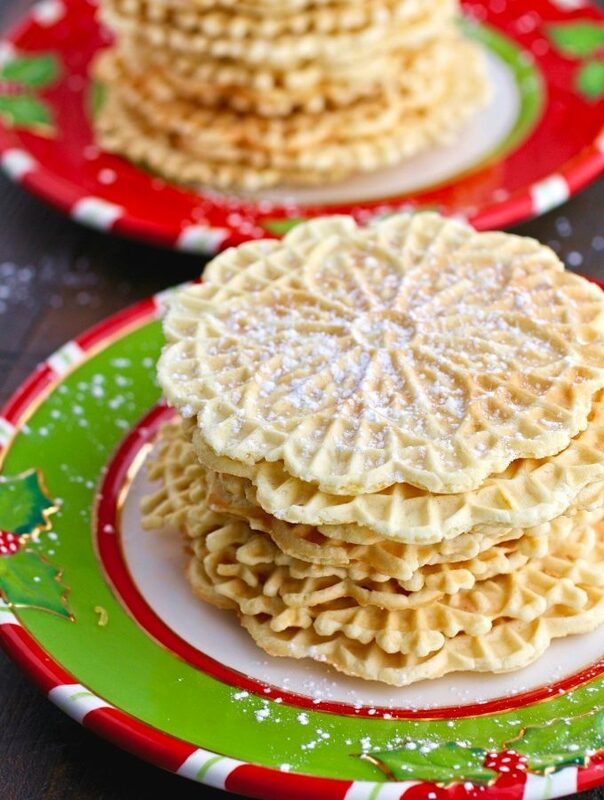 In my Italian family, it isn’t Christmas without pizzelle cookies. 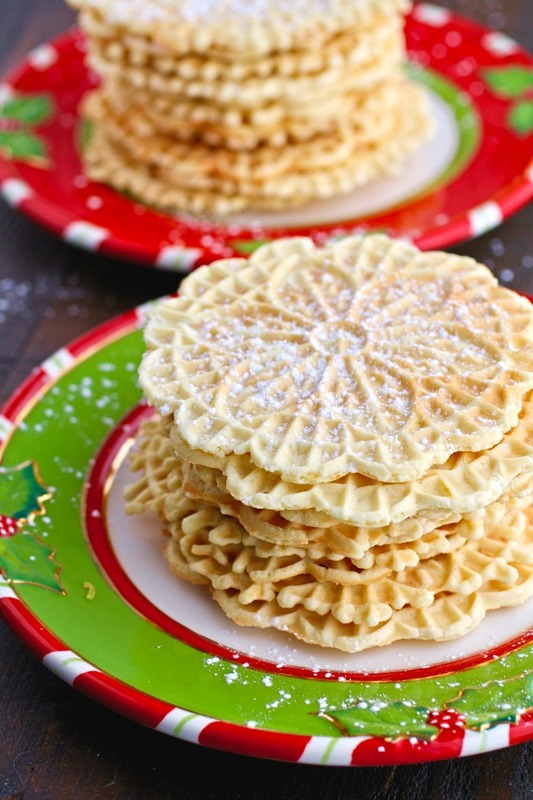 This year I made Orange-Amaretto Pizzelle Cookies, and they are so flavorful and festive. 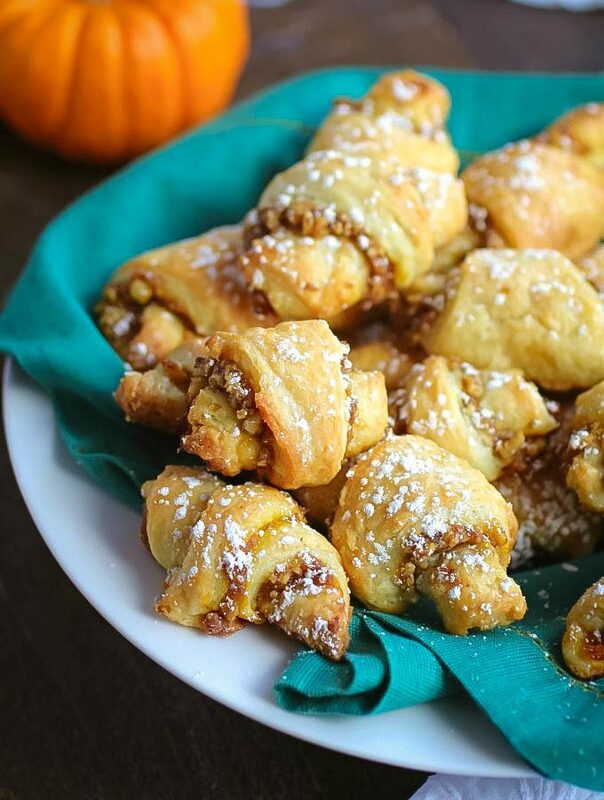 Pumpkin and Walnut Rugelach Cookies are a delight, and are perfect to serve at any celebration. 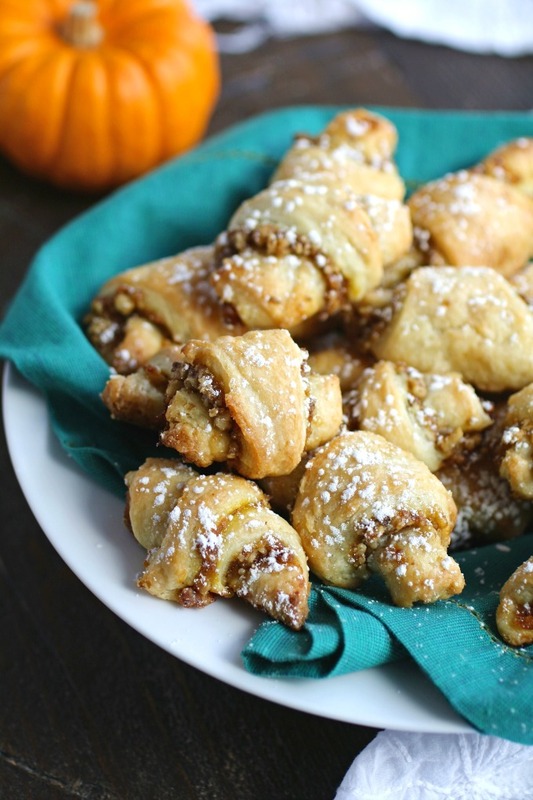 Delicate and rich, you’ll enjoy these traditional treats with a bit of a twist when it comes to the filling. 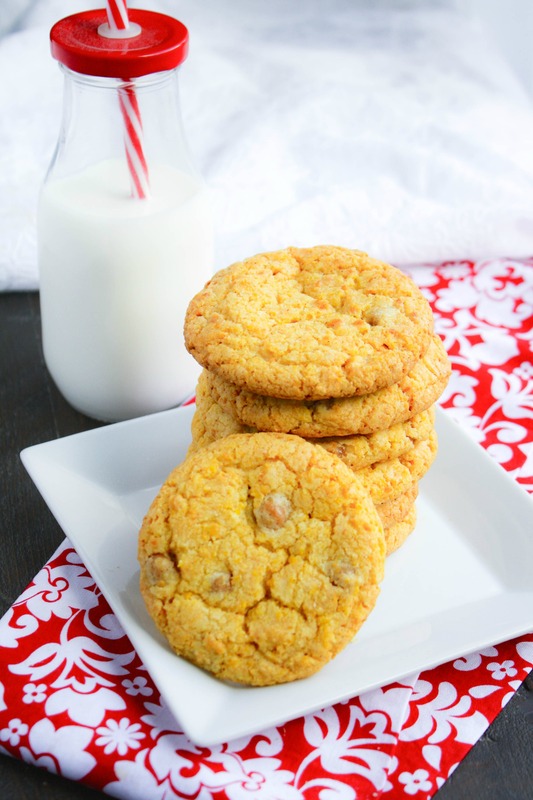 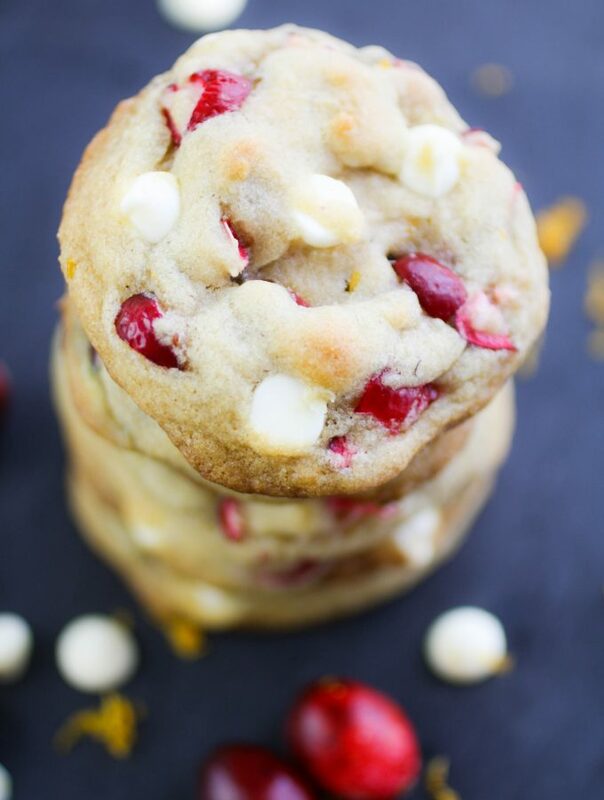 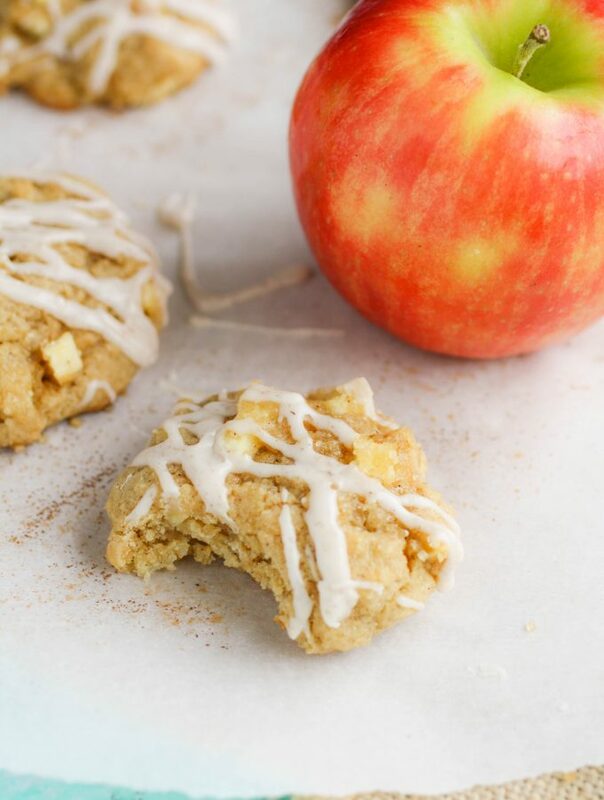 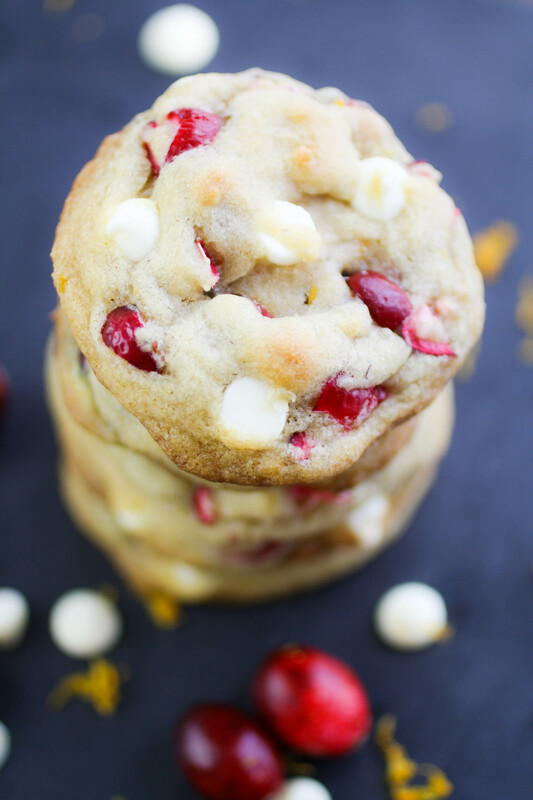 Spicy Caramel Corn Cookies aren’t your typical cookie, that’s for sure. 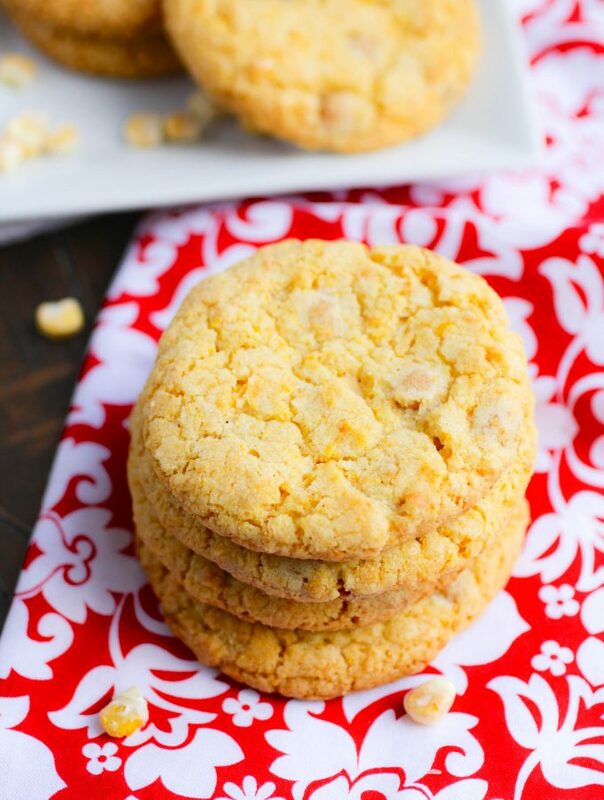 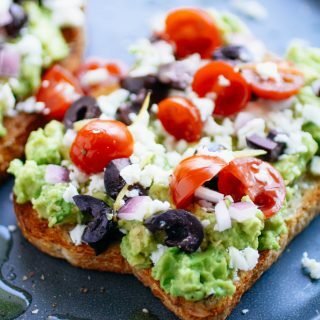 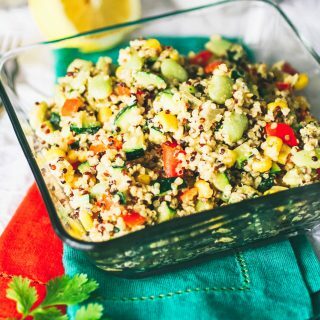 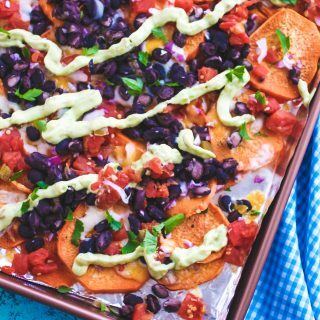 They have several delicious elements tucked into the mix: they’re sweet, a little spicy, and include bits of caramel that pairs with the corn, like peanut butter pairs with jelly.